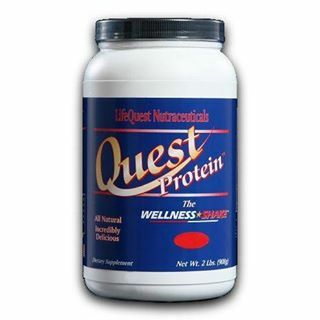 LifeQuest Nutraceuticals, Inc. was founded in 1997 by natural healthcare professionals who were determined to formulate, develop and bring to market only those nutritional products that were science-based and outstanding in their effectiveness. Since it's inception, we have established strong strategic and scientific alliances which are foundational to our product R&D efforts. We also act as developmental consultants for other companies and have done so for many successful organizations and professionals, both nationally and internationally. We invite you to call upon us for all of your development needs in the field of science-based nutrition. "Let' talk, so that together, we can help others!" Copyright LifeQuest Nutraceuticals, Inc.. All Rights Reserved.